Investing in efficiency will put money back in your pocket every month when you save on your electricity costs. 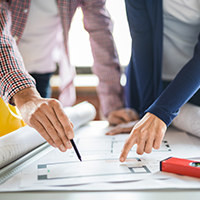 Energy efficient buildings typically last longer, and cost less to maintain and operate. The Yukon government has an incentive program for super-insulated new homes. 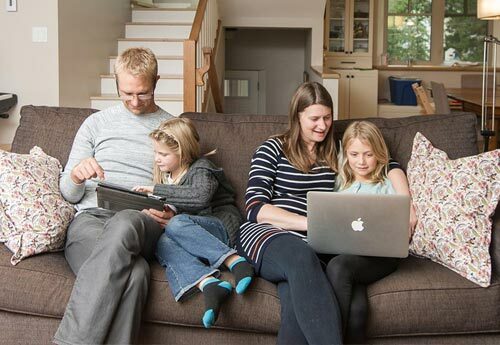 Energy-efficient homes are more comfortable and healthier places to live. Rental properties are more comfortable to live in, are quickly occupied, and report lower tenant turnover rates. Exterior doors and windows that are in poor condition can add needlessly to your home’s heating bills. 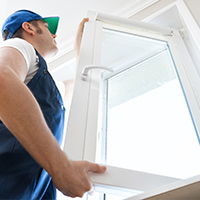 If you replace or purchase your windows or doors, look for ENERGY STAR® certification. 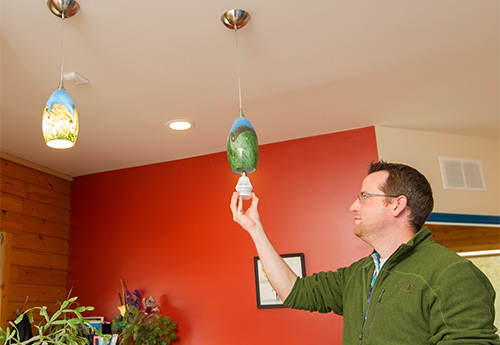 You can decrease your energy costs by about six percent, saving you about $75 a year. Take advantage of the Yukon government's rebate program for windows and doors. Increase the appearance and resale value of your home, keep out cold winter drafts, reduce the potential for a condensation problem, reduce outside noise, and reduce fading of furniture and carpets due to UV rays. An un-insulated basement will account for up to 30 percent of the heat lost from your home. Take advantage of the Yukon government's rebate program for insulation improvements. 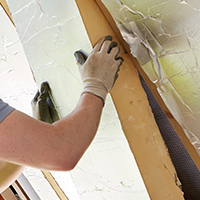 Insulation will keep your home comfortable and can save you thousands in heating costs. 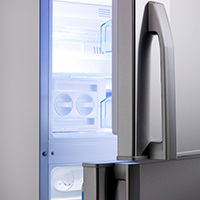 ENERGY STAR® certified appliances pay for themselves in energy savings in just a few years. They also deliver the highest quality and durability. 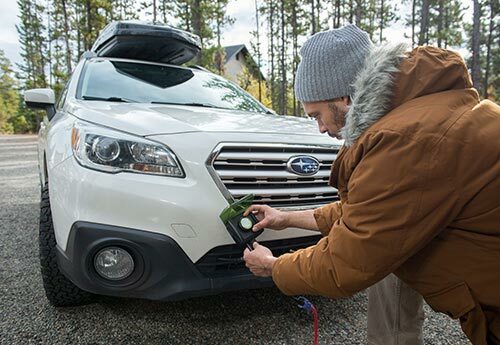 The Yukon government's offers rebates on various ENERGY STAR® certified appliances. 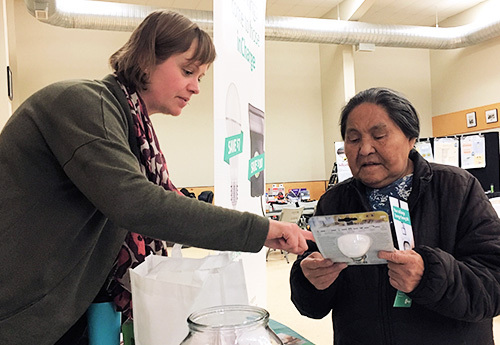 Yukon Energy is partnering with the Yukon government to offer a fridge retirement program. 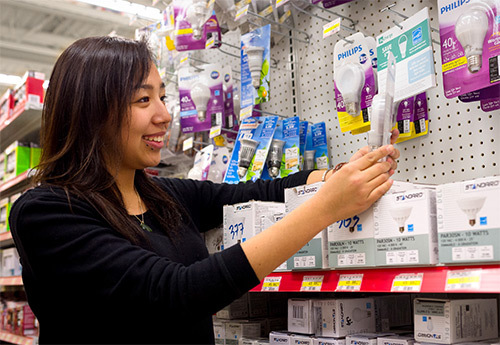 LEDs last up to 25 years and use approximately 80 percent less electricity than regular bulbs. Get money back on these products and more with inCharge rebates. There are many ways LEDs make your life better, and many options for your home. 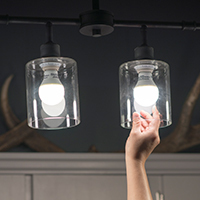 Efficient lighting comes in a variety of sizes, shapes and styles, including dimmers that can set the right mood while saving energy. 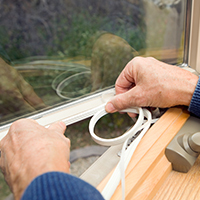 Seal gaps and cracks around windows, vents and exterior doors with caulking and weather stripping. Use foam gaskets under electric switches and outlets. Inspect your door sweeps to see if they need to be replaced. 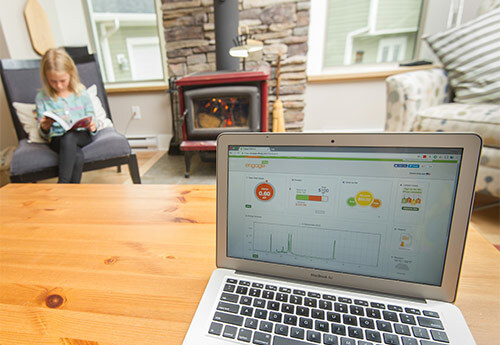 Your power bill will reduce as you keep the heat inside in winter and outside in summer. 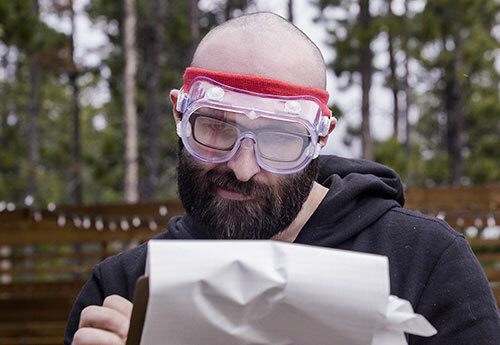 Take advantage of the Yukon government's rebate program for air sealing. 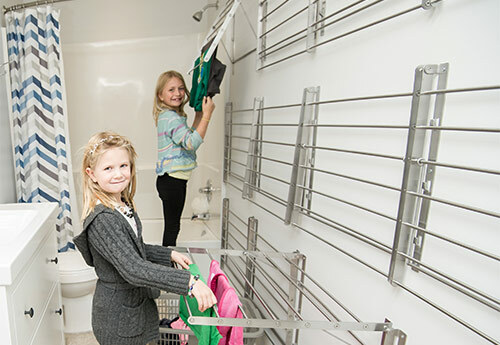 Save as much as 40 percent on electric heating costs in areas where the heat pump is used. Savings can be hundreds of dollars every year. Comfort and convenience are built in. 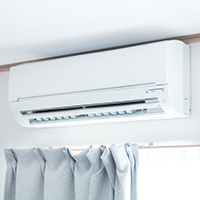 No need to adjust the thermostat—heat pumps provide comfort all day and night, while still using less energy, plus they provide air conditioning in the summer. The Yukon government offers rebates on air source heat pumps. Hot Tip #1 — Dreaming of a hot tub? It may cost you as much as $100 each month to heat. 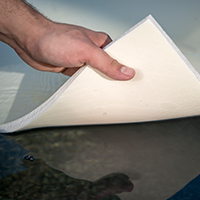 If you choose to install one, be sure to invest in an energy efficient cover. Fifty percent of heat loss comes from the top of the tub. Hot Tip #2 — Hot water accounts for about 13 percent of a home’s electricity usage. Reduce your water consumption by installing efficient appliances and fixtures such as faucet aerators in kitchen and bathrooms. Don’t underestimate the value of installing high efficient showerheads.